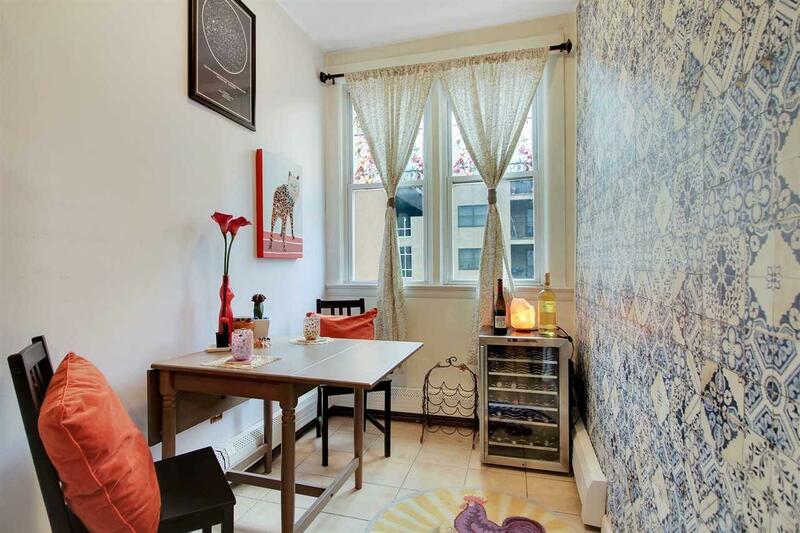 Welcome home to this top floor cute and charming 1 bed / 1 bath conveniently located in downtown Hoboken. 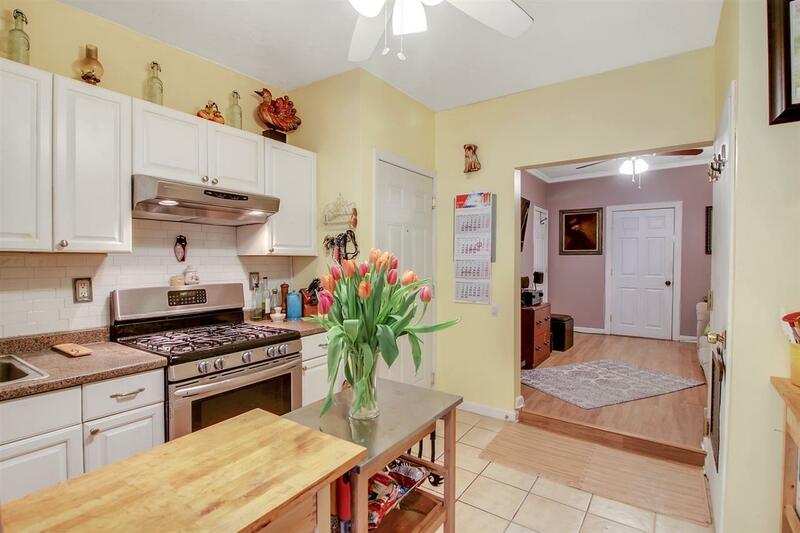 Walk into this well designed 592 square feet home featuring an open layout throughout with an updated kitchen featuring stainless steel appliances with updated countertops, dining room nook with plenty of sun light, and a spacious living room making this perfect for entertaining guests. Enjoy the spacious and large bedroom including an over sized closet. 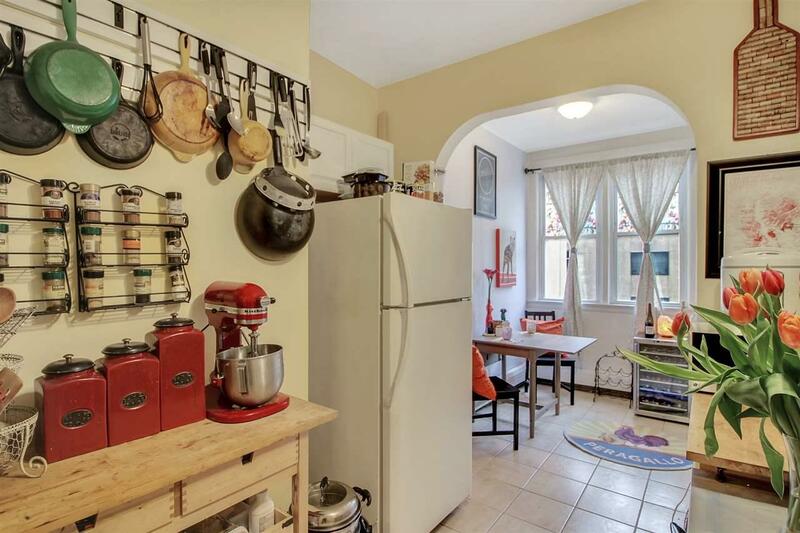 For convenience, a mini W/D can be included in the sale of this home. 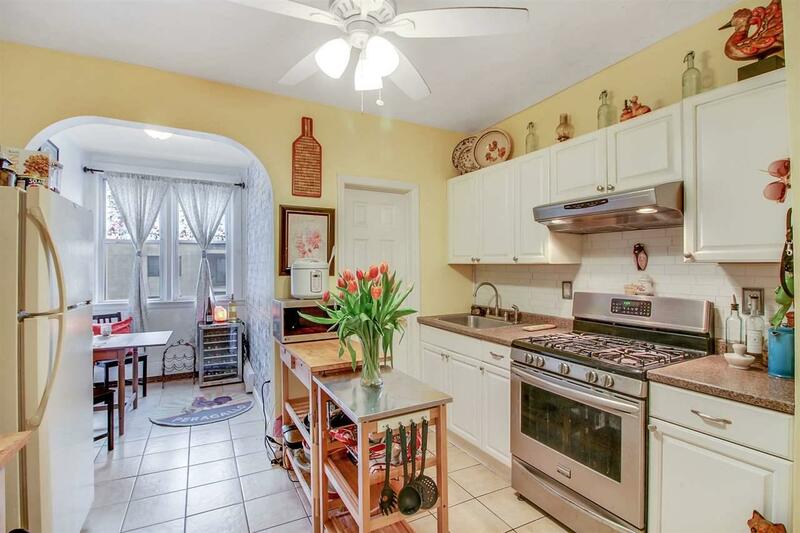 Perfect for an investment or first time owner to get into the Hoboken market! Enjoy a quick walk to local restaurants, activities, shopping and transportation to the Path or LightRail Station right around the corner. You don't want to miss out on this home! Listing provided courtesy of Prominent Properties Sotheby's International Realty:201-795-5200.